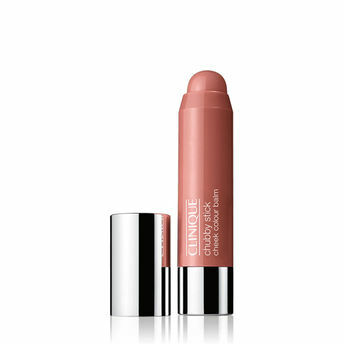 What it does: Creamy, mistake-proof cheek colour creates a healthy-looking glow in an instant. Oil-free. Explore the entire range of Blush available on Nykaa. Shop more Clinique products here.You can browse through the complete world of Clinique Blush .Alternatively, you can also find many more products from the Clinique Chubby Stick Cheek Colour Balm range.